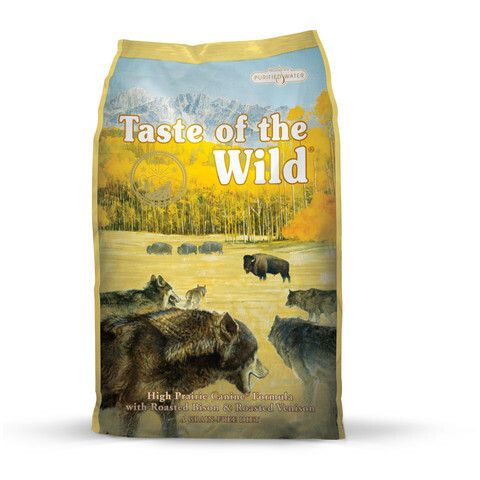 The Taste of the Wild High Prairie Canine formula with Roasted Bison and Roasted Venison is a grain-free formula suitable for all breed of adult and senior dogs. 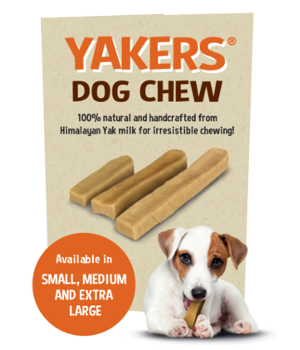 This grain-free formula provides digestible energy and excellent nutrition for your active dog. 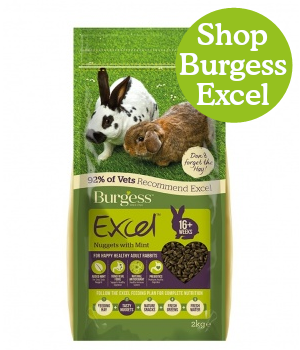 Made with real Roasted Bison and Roasted Venison, as well as a blend of protein sources, this hearty formula offers a taste sensation like no other. Vegetables and fruits deliver antioxidants to help support a healthy lifestyle.